Kassiah: I don’t really love Cowboy stories, but since Cindi Madsen is one of my faves, I thought I’d give this one a try. I’m glad I did because I couldn’t put it down. 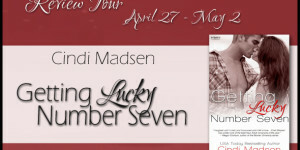 Six years after Sadie set out to chase her Nashville-dreams, she’s back in town and looking for a job. 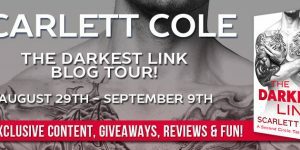 Her high-school sweetheart, Royce, that she left behind is looking for help on his ranch and though he’s hesitant, he gives Sadie a chance. She has no intention of staying in town and he has no intention of being left behind again, so why can’t they stay away from each other? 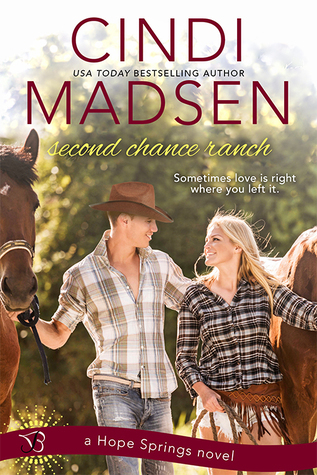 Cindi Madsen consistently writes swoony characters with great banter and a deep connection, and that’s no different in Second Chance Ranch. I loved both of them and was so happy they made their way back to each other. The setting was perfect for fans of Jill Shalvis’s small-town romances. 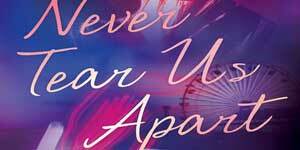 All in all, Second Chance Romance was a fast read with characters I loved and a great story.